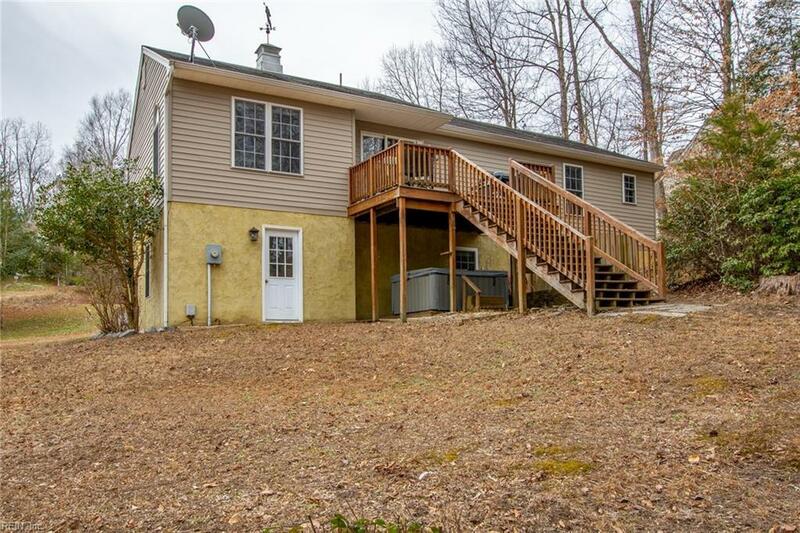 4241 Birdella Dr, James City County, VA 23188 (#10237531) :: Abbitt Realty Co. 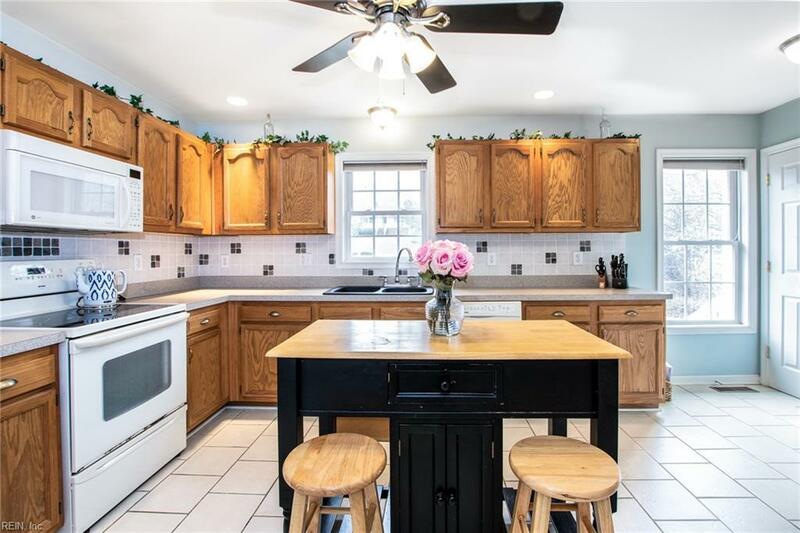 Fantastic property in the sought after Adam's Hunt neighborhood of Williamsburg. 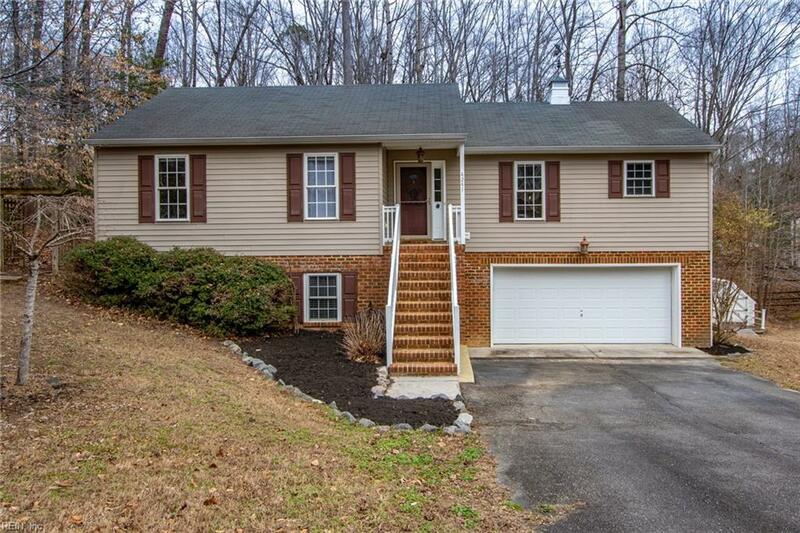 Spacious main living level with a finished walk-out basement. 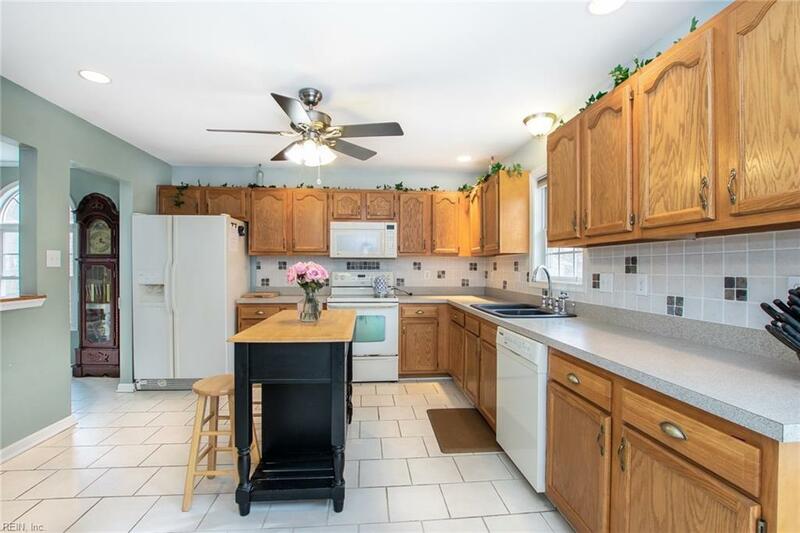 Bright, open kitchen with lots of cabinet and counter space. Renovated bathrooms with granite counter tops, designer sinks and glass tile accents. Wood floors throughout. Large wooded lot. No mandatory homeowner's association. Pool table and hot tub convey with acceptable offer.